"Woman’s place in farming. Tell me who you are, D.F.A.M. will tell who we are" - Dfam 03 ALLIER "Osez avec Dfam 03, des femmes alliées en marche..."
"Woman’s place in farming. Tell me who you are, D.F.A.M. will tell who we are"
You are an active or retired female farmer? needs your point of view! You are invited to answer the survey enclosed in this mail to nourish its project. « Woman’s place in farming. Tell me who you are,D.F.A.M.will tell who we are ». D.F.A.M.will tell who we are ». 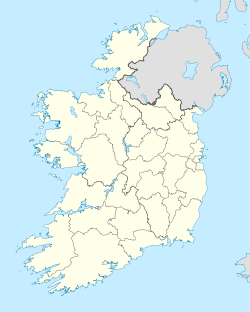 , their job organisation, their job acknowledgement, or how the human relationships within their job are experienced. how does it really work on farms? How do female farmers consider their job? DFAM 03 wishes to carry out a survey among female farmers, in order to get answers to its questions. a reality which exists but which is not necessarily broadcast through media. to improve both on the professional and personal levels. Thanks to its partnership with MSA Auvergne or FNGEDA, DFAM 03 is sending to you the enclosed survey. It is sent to all the female farmers from the region, and also to female farmers who take part to agricultural development groups in other departments (Nièvre, Gironde, Creuse, Haute Vienne, Côte d’Or, Lot-et-Garonne). 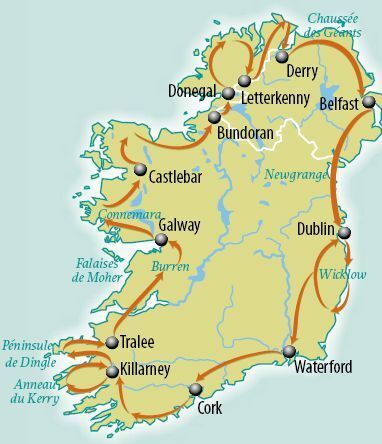 DFAM 03 will also send it to female groups in Ireland, as they aim at making a discovery trip in Ireland. DFAM 03 cannot make this project come true without you! You most probably have many testimonies to tell. Your answers will allow to: make a written report, available for everyone, which will present the collected pieces of information, fuel a round table conference which will take place in Allier in 2010, fuel female farmers’ thinking, in order to help them feel better in their job, thanks to sharing and exchange. 3/ Visit the DFAM 03 blog: http://fdgeda03allier.canalblog.com on which you can download the survey by clicking on the article called Woman_s_place_in_farming"Tell me who you are, D.F.A.M. will tell who we are"
We thank you in advance for the time you will devote for us through answering this survey. Your answers are expected within March 31th 2009. 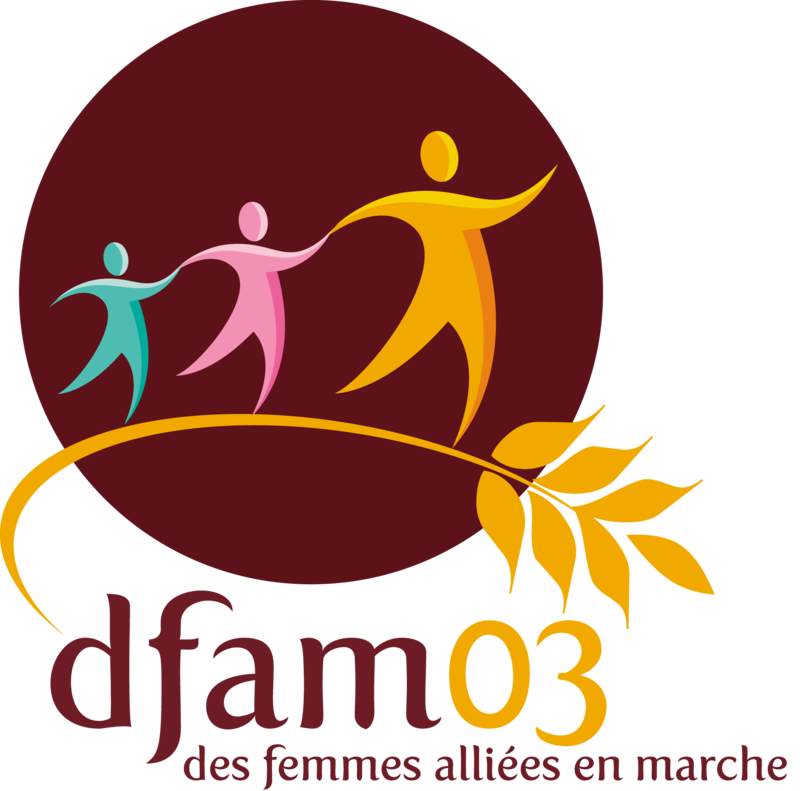 DFAM 03 (Développement Féminin Agricole Moderne de l’Allier) is a departmental association for the agricultural development. It includes eight women’s groups for agricultural development. The association aims at setting up all the activities and actions allowing to improve rural families’ living conditions by helping its members to evolve in their professional, social and cultural environment, and to get aware of society issues. DFAM 03 has notably set itself the mission to improve woman’s image in agriculture, to contribute to woman’s well-being, and to promote mutual experience exchanges between its members. You feel like joining us? You would like to discover our project more precisely? DFAM S'ENVOLE POUR L'IRLANDE ! Rcf allier relaye l'action ...des initiatives et des paroles de femmes ! Une haute distinction que je dédie aux agricultrices de dfam : merci ! merci ! les "happy"cultrices de dfam 03 vous souhaitent un joyeux noël et une bonne et belle année 2019 ! Commentaires sur "Woman’s place in farming. Tell me who you are, D.F.A.M. will tell who we are"